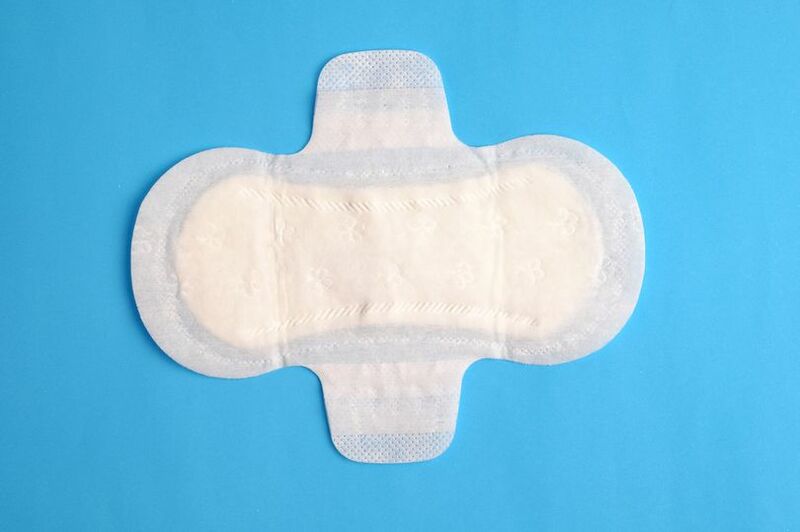 Indonesian teenagers are using menstrual pads to get high by boiling the sanitary product and then drinking the water, local officials have warned. Both new and used sanitary pads are said to be obtained by young Indonesians looking for a cheap and legal way to get high. 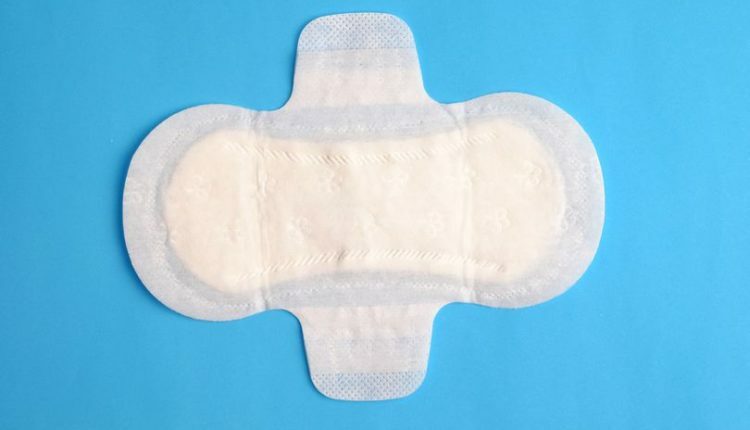 The chemicals in the sanitary pads give those who drink the resulting concoction a feeling of ‘flying’ and hallucinations, according to the Indonesian National Drug Agency (BNN). The sanitary product is squeezed into the container, after which the water is drunk, he told Pos Belitung. Describing the resulting beverage as ‘bitter’, he told the newspaper he and his friends drink it ‘morning, afternoon and evening’. The newspaper also reported that nappies had been used to achieve the same ‘legal high’ drink. The Indonesian Ministry of Health is now investigating what chemical is extracted in the boiling process to cause the ‘high’, Vice reports, quoting a local news website.